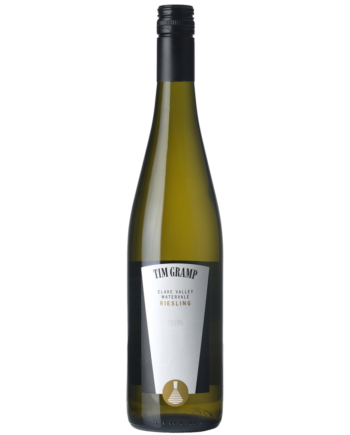 Single-site vineyard fruit from the famous wine region of Watervale, Clare Valley. The juice from this fruit was fermented through to dryness over a period of 32 days. A stunning salmon-pink colour with aromas of cherries and violets. Perfect as an aperitif or to enjoy with a selection of seafood, Asian cuisine, or Mediterranean-inspired dishes. Consume while young and fresh, preferably over a 12 month period. Come with me back to a very warm night during September 2015 and a small intimate tapas bar in the Spanish city of Seville. 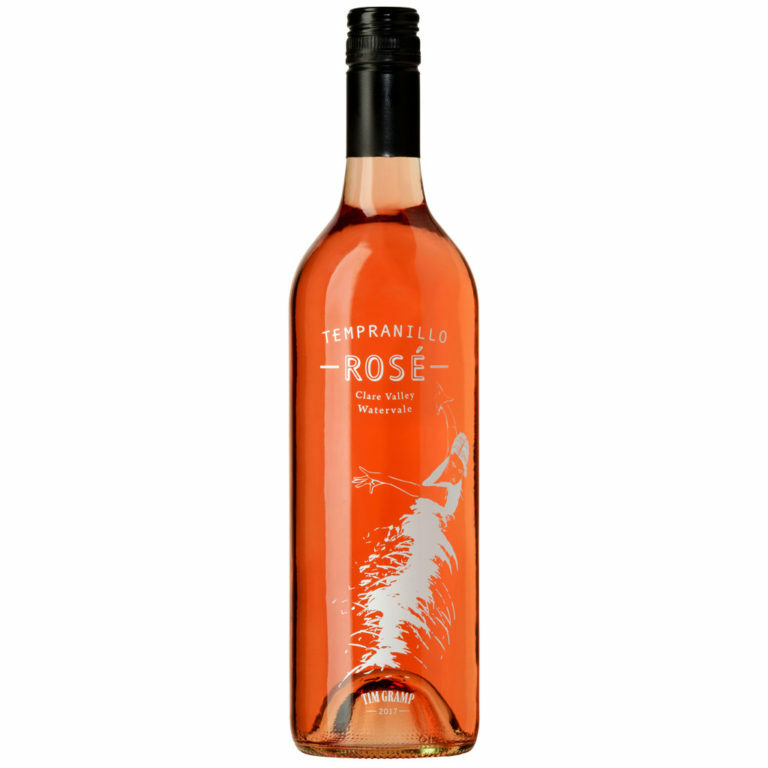 Then and there began my fascination with Tempranillo Rosé, and with it a determination to create my own version using fruit from Watervale in the Clare Valley. 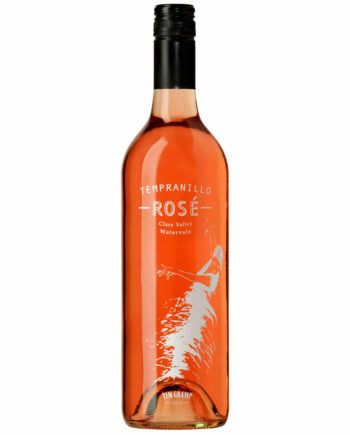 This would be no ordinary Tempranillo Rosé but rather a genuine salute to Spain and to that beautiful Spanish dancer. First, to find quality Watervale fruit that would allow me to make a true Spanish-style Rosé, a wine whose berry aromas would jump out of the glass with a bright and fruity mid palate, a dry, crisp finish, and a vivid salmon colour. Second, to create a wine that lived up to its promise of a fun, vibrant, colourful, fruit-driven wine that could be enjoyed as an aperitif or with food. 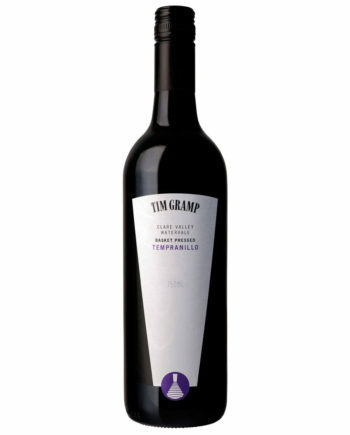 Third, to present the wine in a way that reflected the fun, vibrance, and excitement that is Spanish Tempranillo Rosado. 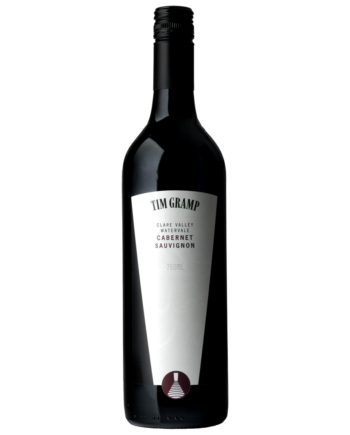 Finding quality Watervale fruit was easy as I had already secured a vineyard producing high-quality Tempranillo; the first release 2013 Tempranillo red wine from this vineyard had won a Gold Medal at the 2014 AWC Vienna International Wine Challenge. 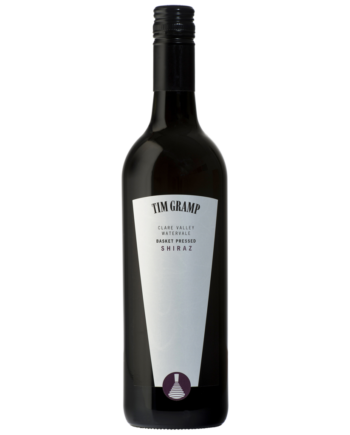 This time last year members of the Tim Gramp Wines mailing list saw the first fruits of my labours, and the response to my cleanskin 2016 Tempranillo Rosé was overwhelming. The feedback I received, including praise from sommeliers in Spain, reassured me that I was capturing the essence of Spanish Rosé. The final part of the challenge was answered when my son Hugh introduced me to the enthusiastic and imaginative young team of Jordan Hein (research and development) Jessica Perkin (graphic design) and Hamish Matthews (artwork). Their efforts resulted in a stunning label design that took me back to that tapas bar in Seville. And here we have it. My Spanish-style 2017 Clare Valley Watervale Tempranillo Rosé… dedicated to Spain and Spanish dancers everywhere.